The Falcon 480 is the largest boat in the Falcon lineup. 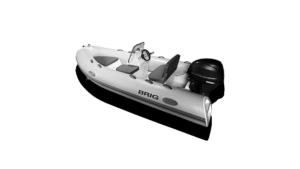 This versatile deep-v hull inflatable tender is ideal for anyone who wants to seek out adventure on the water with their friends or family members, and it’s also a great vessel that can support your yachting or powerboat lifestyle. 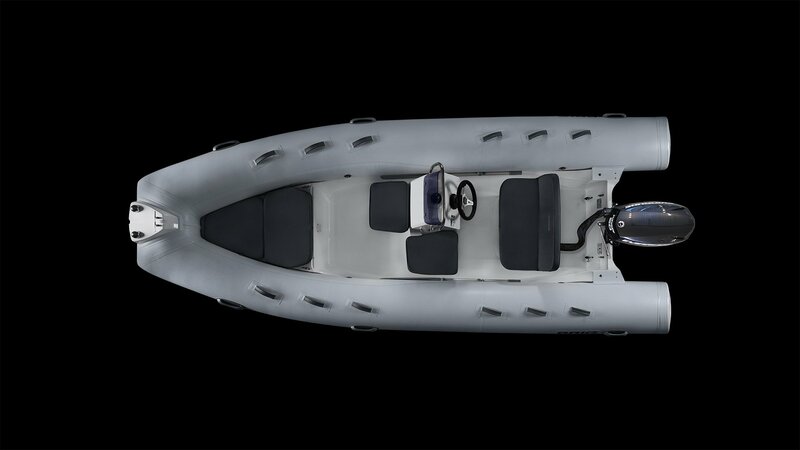 Falcon 15-foot RIB tenders have comfortable seating for up to nine adult passengers, although the vessel is still petite enough for you to cruise around without having to worry about any mooring limitations. At nearly 6 feet wide, the Falcon 480 has plenty of room for your passengers to move around. It’s also spacious enough to transport plenty of supplies if you need to restock your powerboat or yacht. Whether you want to cruise alone or with your loved ones, you’ll enjoy every moment you spend behind the wheel of your Falcon 480. 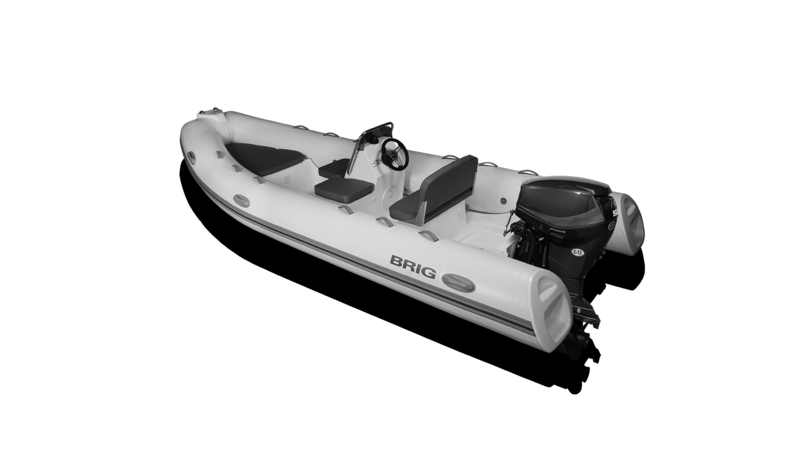 In fact, if you’re planning to use this RIB as a tender, you may prefer to deliver your supplies one by one just to give yourself more time in the captain’s seat. Details are key when buying a RIB tender you can rely on. The Falcon 480’s engine can produce up to 75 horsepower — enough power to enable you to cut through the waves when the water’s a bit choppy. 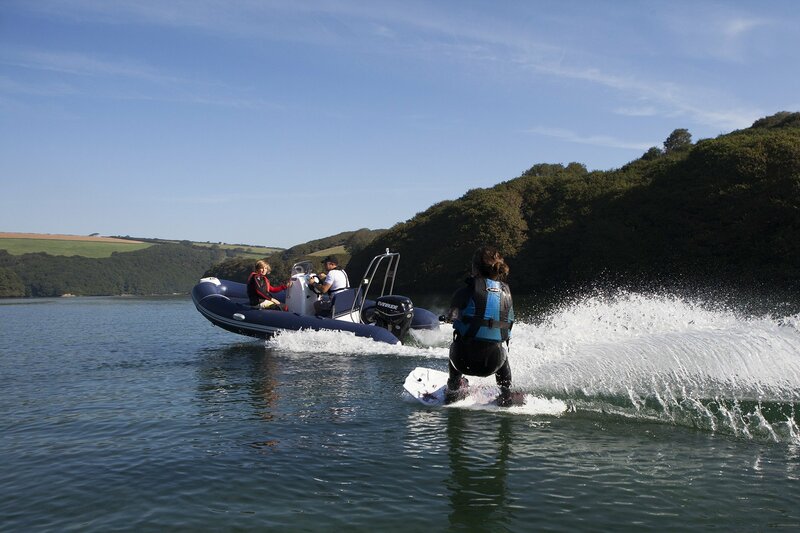 The engine’s output is also sufficient for you to pull people as they tube, water ski or waterboard. Although the Falcon 480 only weighs 939 pounds, this RIB can still haul an impressive amount of weight. More specifically, the Falcon 480 can handle a payload of up to 2,645 pounds. 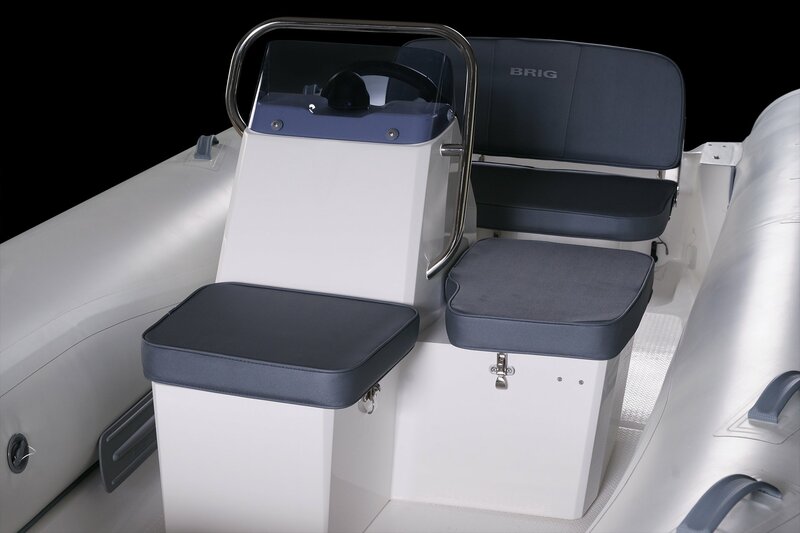 The Falcon 480 has conveniently located handgrips along its sides, which make navigating the boat’s floor space a breeze — even when the weather isn’t being cooperative. Like the other RIB boats we sell, the Falcon 480 was designed by experts in their field. 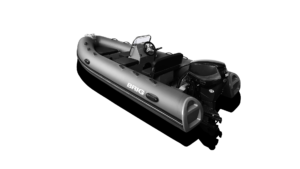 These deep-v hull inflatable tenders are manufactured in Europe with only the highest-quality materials. The Falcon 480 is light-weight, fuel-efficient and easy to navigate. Safety is a top priority when crafting BRIG vessels. That’s why the Falcon 480 is untippable and unsinkable. 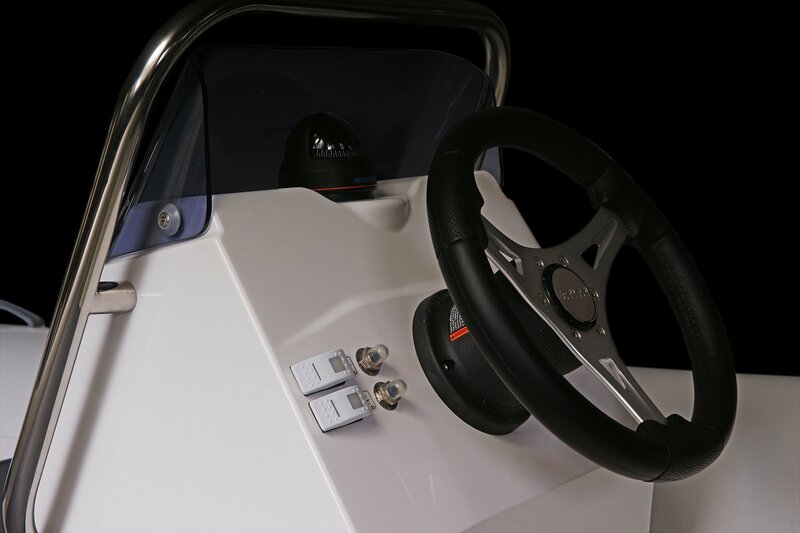 Given its construction, the Falcon 480 will not damage another boat if contact is made, giving you greater peace of mind behind the wheel. We’re proud to count the Falcon 480 among our extensive inventory of RIBs. 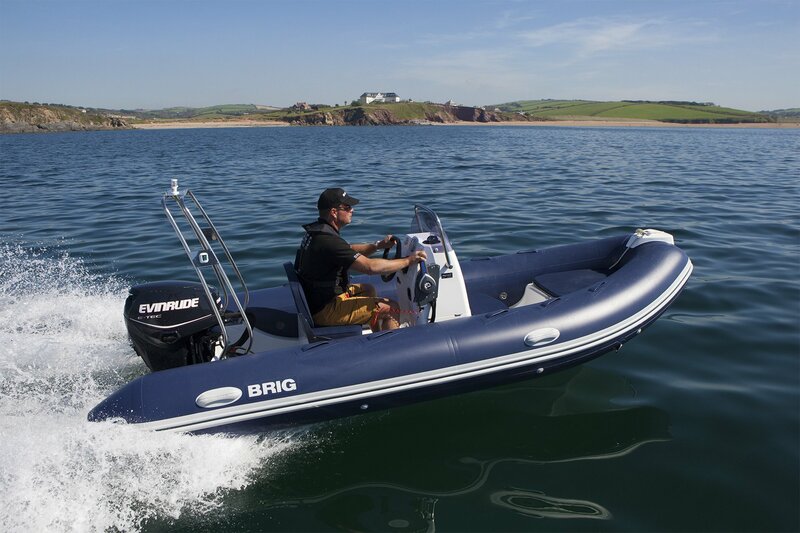 This competitively priced vessel is the smart choice for anyone looking for a family-friendly RIB or a reliable 15ft tender for their yacht or powerboat.  Order your Falcon 480 now or request more information about our premier selection of RIBs by contacting BRIG USA today.